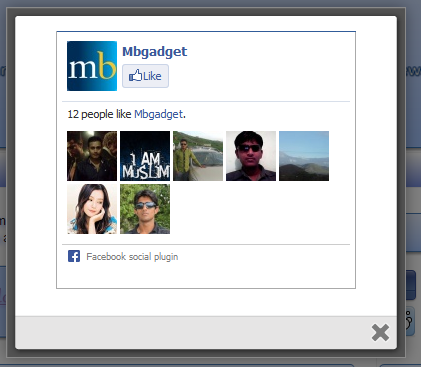 How to add floating , animated facebook widget in blogger.so this new work is all about social share scrolling buttons widget to your blogger blog. 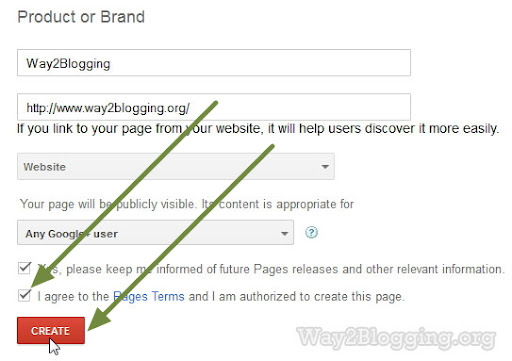 Its very easy to use while adding it to blogger it also more easy just follow the setups the i tell it to you, you will easily get the scrolling social buttons to your blog. 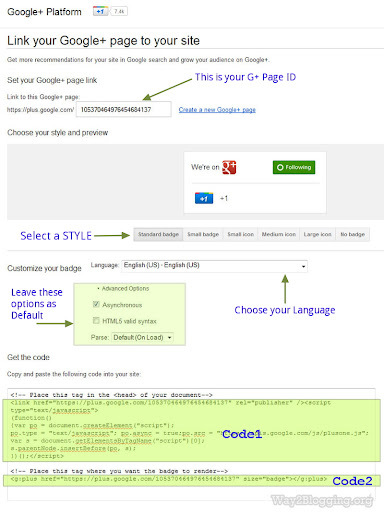 Now you have to paste the following code to install the gadget to your blog. 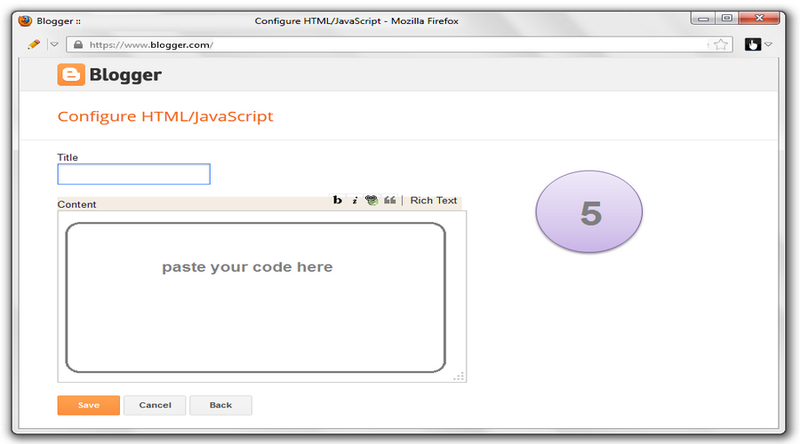 Its not so difficult to add just copy it and paste it in the box like shown above. You can also remove or edit the code and here is also 8 networks added just see the above method how to remove the 1 network you just have to remove the line in the code that's it. So these are the 3 top gadgets for social share buttons they are the most useful gadget for every blogger blog should add it on their page. Thanks for watching this, Keep watching our website , www.bloggingtranings.blogspot.com, contact me 0323-7591466. 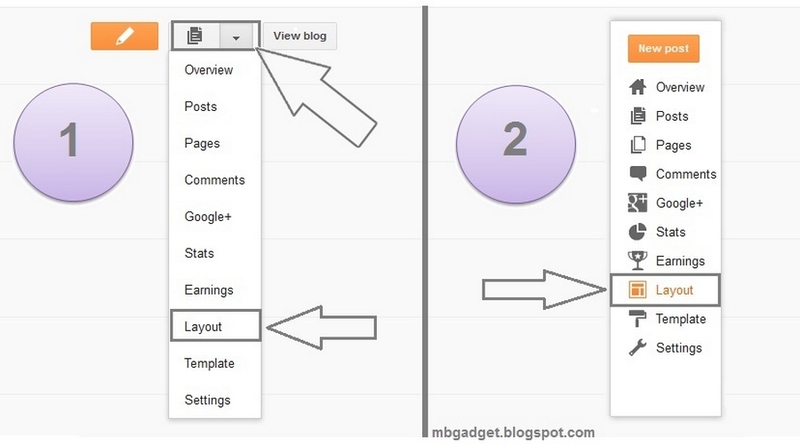 In this tutorial we will see how to add like and send buttons on your blogger blog. This code combined the Like and send button into a single plugin, making it more easy to add both the buttons with a single code. 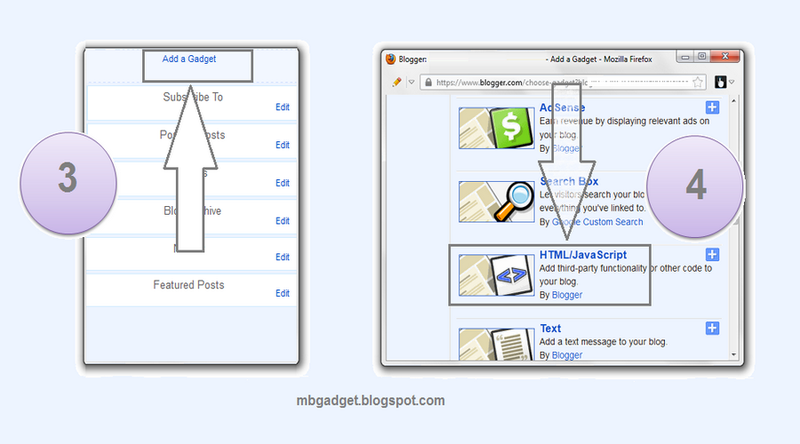 Click "Expand widgets templates box"
Save and you are done. Are you searching for effective ways to grow your online audience while increasing your blog traffic? Social media is an efficient tool for promoting your blog and making it popular among your target audience. Businesses have successfully extended their blog’s reach using social media sites such as YouTube, LinkedIn, Pinterst, Google+, and of course Facebook and Twitter. Twitterfeed, and various other feed tools give you the ability to publish links to your blog posts on multiple social media sites automatically. If your blog is running on the WordPress platform, you’ll find some really great plug-ins that help you automate this process. Imagine how simpler your blogging life would be if you could automate your posts. Well, using tools like HootSuite, SproutSocial and TweetDeck, you can. Simply schedule your posts for the entire day, week or even month ahead. This is a great way for busy business owners to get the word out about new posts quickly and simply. Scheduling allows you to spread your posts out, while simultaneously posting to various social media profiles. 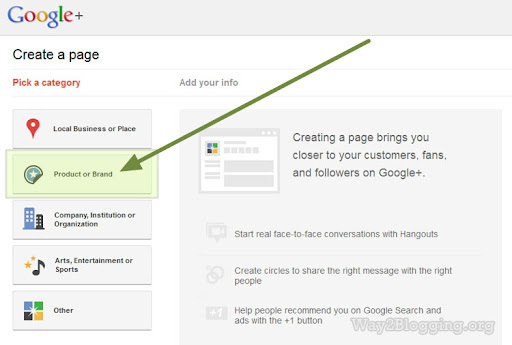 No matter which blogging platform you use, your sidebar should contain social network icons. Why? These icons allow your readers to quickly connect with you via your social network profiles, with just one click. They also encourage your audience to share, like and tweet about your blog or any of its contents. 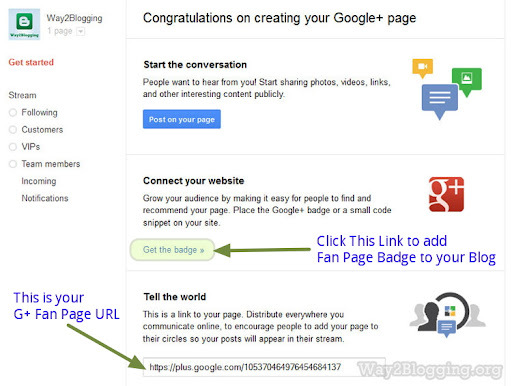 Every single one of your social network profiles should include the URL of your blog. That way, no matter where your audience is connecting to you from, your blog is only a simple click away. When you post relevant, valuable information, questions or comments in industry-related forums, you increase your web presence. 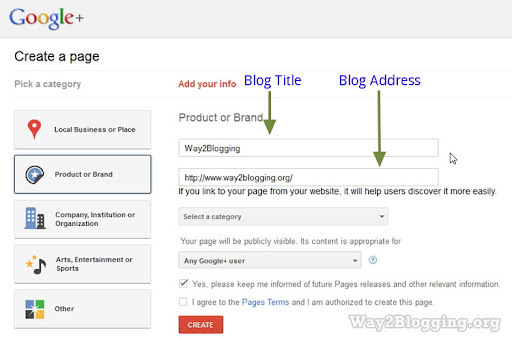 Including a link to your blog in forum signatures helps to create backlinks to your blog, which helps to increase blog traffic. Leaving or responding to comments on other relevant blogs also increases your web presence among your target audience. 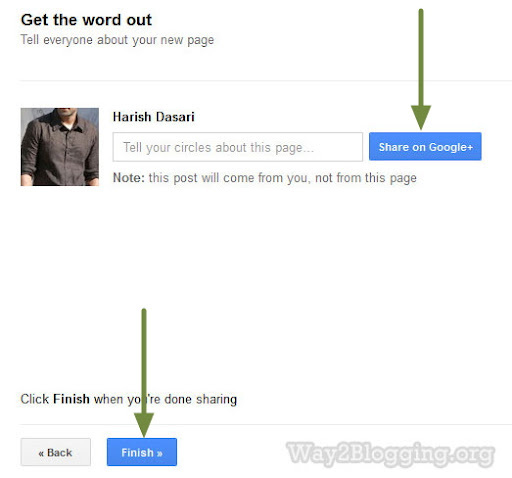 Add a link to your blog within your comments to create valuable backlinks. This also increases the chances of that audience visiting your blog using a single click. 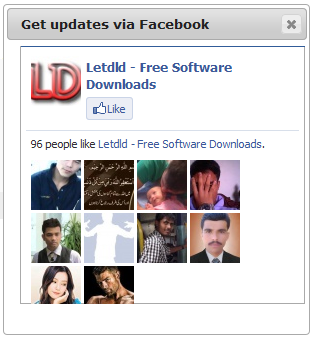 Most of the popular social media networks offer free widgets and tools to promote user profiles. These can be added to your blog to increase your content’s exposure. 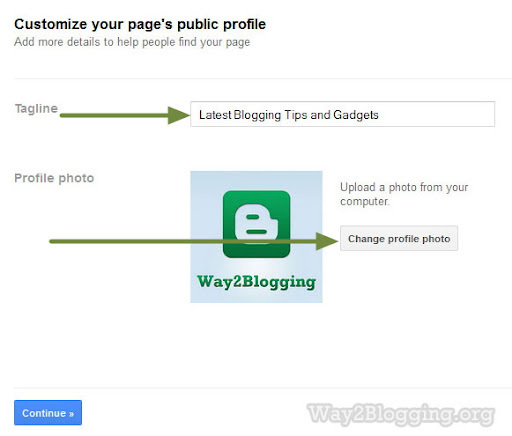 Simply log into your social media profiles, access these features, and add them to your blog. To day i am going to share Blogger Email Subscription box With Social Networking Sites with you. Blogger Email Subscription box Widget along with windows 8 effect social networking icons.When ever the user subscribed for blogger posts by entering their email address-which allows the user can read the blogger posts via by email.sometimes the user unable to access the blog or website.User can read the posts by email.This widget very helpful to both blogger's and visitors.Email Subscription box with Facebook,Twitter,Google plus,RSS. // If you Like the Post...Spend a Second to Share IT. "SUBSCRIBE TO Our Emails"
4.Copy the below code and paste it.